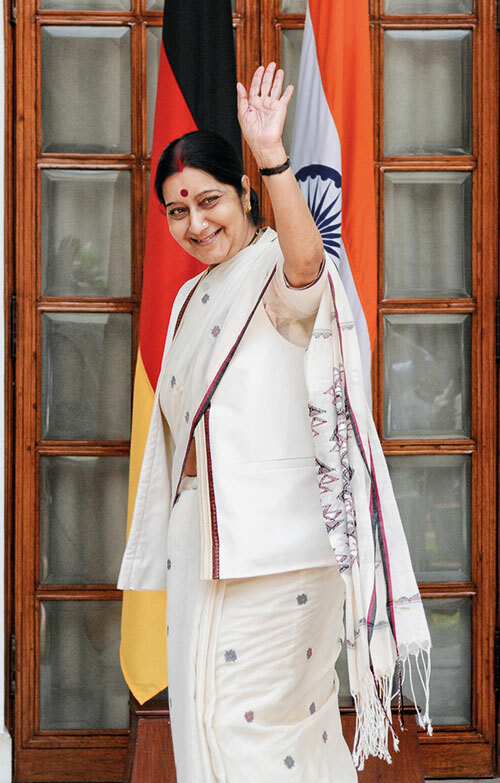 The tough politician — and the country’s first female external affairs minister — had a landmark year, being applauded for her efforts in evacuating Indians stranded in places struck with political strife or hit by a calamity. Responding immediately even to tweets for help from faraway Indians, Sushma Swaraj has been quite proactive in her powerful role. The former advocate also met PM Nawaz Sharif and his foreign affairs minister in Pakistan sometime ago, in an attempt to metaphorically wave a white flag and restart the peace dialogue between the two neighbouring countries. Read about our next power woman, Rohini Iyer.